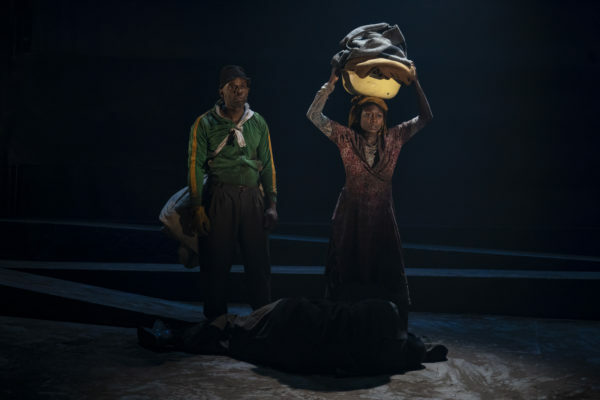 A revival of Athol Fugard’s play about South African refugees features an intoxicating atmosphere and a skillful performance by Zainab Jah. Lane Williamson reviews. 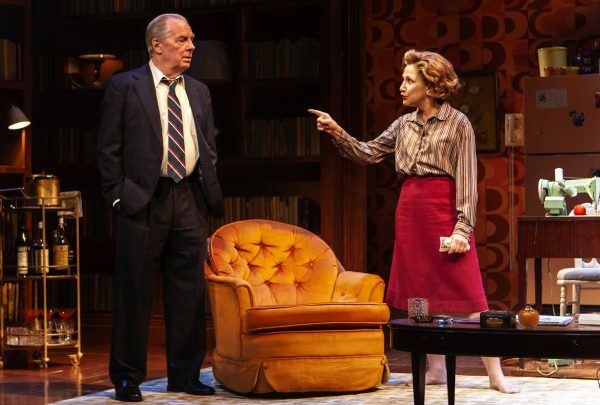 Edie Falco brings nuance and passion to her role of political fixer in a play that could use more spark. Joey Sims reviews. 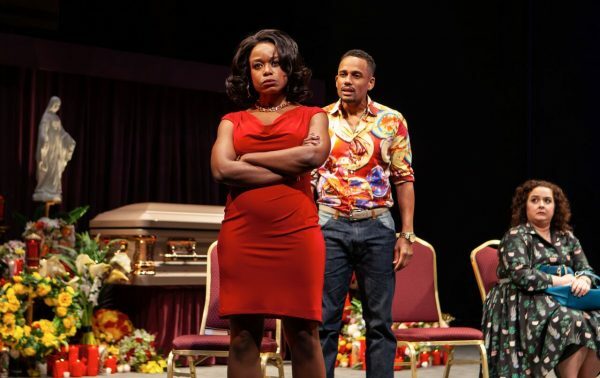 Cameron Kelsall reviews this revival of Stephen Adly Guirgis’s play, directed by Phylicia Rashad. 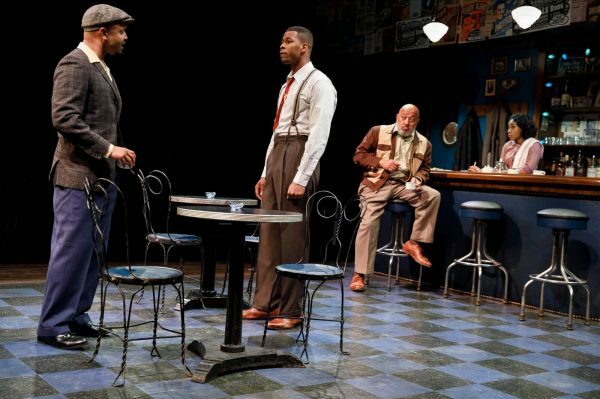 With a nod to the theatrical past, playwright Dominque Morisseau pushes the form forward. Patrick Maley reviews. 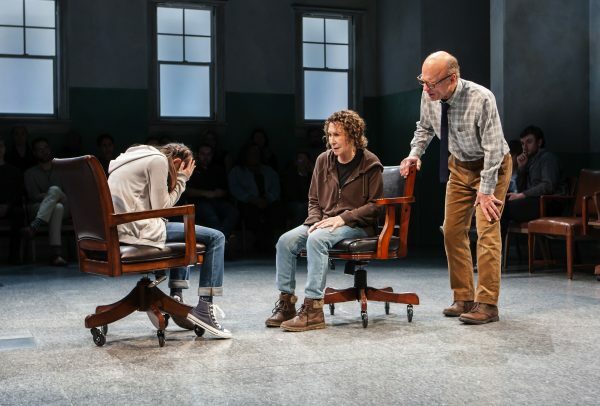 Cameron Kelsall reviews David Rabe’s newest play. 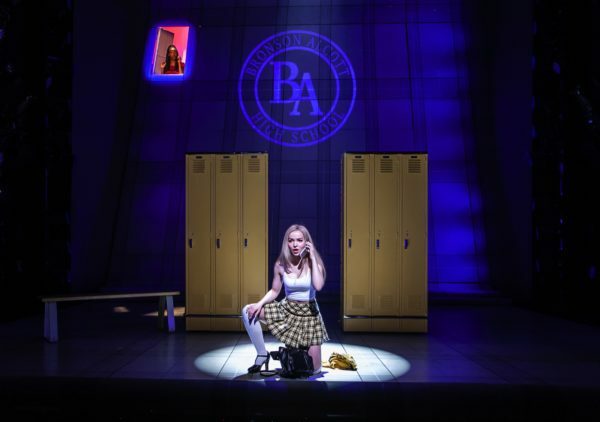 American trash TV meets British pop-opera in this Off-Broadway premiere. Lane Williamson reviews. 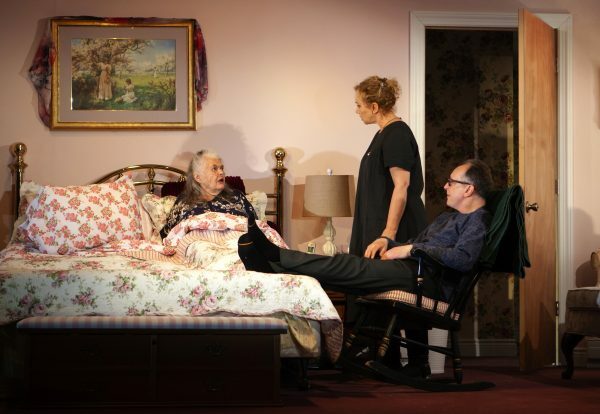 Lila Neugebauer directs an Albee double bill. 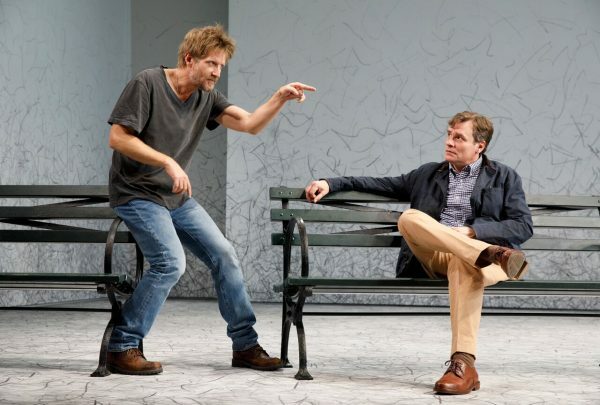 Patrick Maley reviews.